Respect the natural fertility of the earth and its cycles. Preserving Biological Diversity: Varieties, species and breeds. Do not use chemicals such as pesticides, insecticides, fungicides or herbicides, thereby minimizing the ecological footprint. It does not use genetically modified organisms. Making responsible management of resources such as land, water and energy. The most respected animal welfare. Very restricted use of food additives. You can find it in stores as Hortus with the name of ecological, organic, biological, ecological or bio and shall be certified by the relevant regulatory authorities. 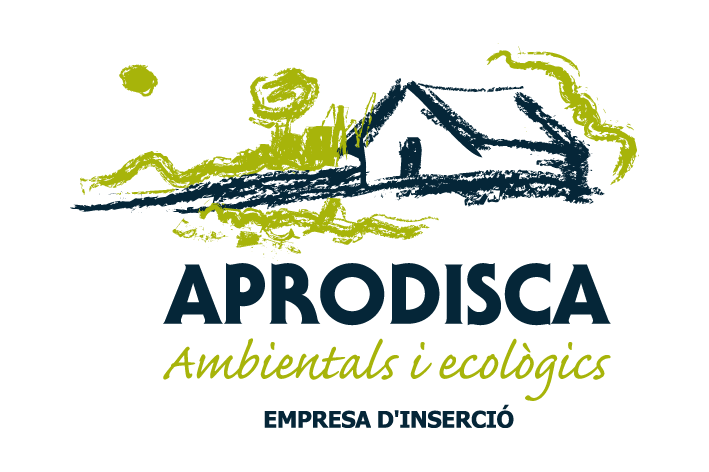 In the case of Catalan products does the Catalan Council of Ecological Agricultural Production (estates) and the European Union. We can identify the symbols on the left.